Tires can get very expensive. I drive a Range Rover Sport with 22-inch, low-profile tires that cost ~$450 after-tax to replace. Luckily for you and most others, tires generally cost under $200 each to replace, and more like closer to $150. With the average tire size closer to 16-inches, there’s a lot more manufacturer options. But still, $150 – $250 a tire is costly, especially since you usually need to replace at least two tires if one tire gets badly damaged so that both sides match. You do not want to have one new tire on one side, and one old tire on the other side due to unevenness of wear. Further, if your car has differential breaking / anti-slip technology, you want perfectly even tires. There are three fixes for a tire: 1) plug only, 2) plug and patch, and 3) replace tire. In general, you can plug the tire if the nail or puncture in the tire is in the 60% MIDDLE of the tire. Industry experts consider this a temporary fix, but many drivers try to make plugging a permanent position until they have to replace the tire when the wear is at 3/32 or less. The cost for an auto technician to plug is about $15 – $20. It is the cheapest option. The closer the puncture is to the sidewall, the riskier it is to plug only or plug and patch the tire. The integrity of the tire is most important in the sidewalls. The greatest potential danger caused by a plug repair is that this type of repair allows air and moisture to penetrate the body of the tire. The tire industry maintains that air and moisture slowly seep in between the layers of the tire allowing the steel belts to degrade and causing the tire to deteriorate and corrode from within. Over time, this corrosion weakens the steel belts and the bonds between the rubber-to-rubber layers and rubber-to-the-wire layers of the tire, greatly increasing the risk of a tread separation. It is NHTSA’s position that a combination repair is the only way to properly repair a tire puncture. A combination repair consists of a repair patch with a rubber plug/stem attached to its center and a plug. After a puncture is located, it is reamed out to create a clean hole for the plug. The area around the puncture on the inside of the tire is then prepared to bond with the patch. Vulcanizing cement is applied to that area and to the patch/plug combination. The plug is pulled from the outside of the tire through the reamed hole so that it completely fills the hole and created a tight seal with the rubber of the tire. The patch bonds to the inside of the tire, preventing air from escaping with the plug seals the puncture hole preventing air form escaping while the plug seals the puncture hole preventing air and moisture from invading the tire. The rubber stem is trimmed to be even with the surrounding tread. The cost of a plug and patch costs around $40 – $50, but it’s a safer solution. Nobody wants to replace a new tire or newish tire with plenty of tread still left. But the reality is that your tires are your most important automotive part. They are the only automotive part that touches the road. Some might say that new tires are some of the cheapest life insurance you can buy! If you have family or loved ones who regularly ride with you, it’s best you replace two tires for safety reason. Not replacing your tire is simply delaying the inevitable if you plan to own the car for many more years and many more miles. You’ll feel great knowing that you have new tires that provide maximum traction and safety. 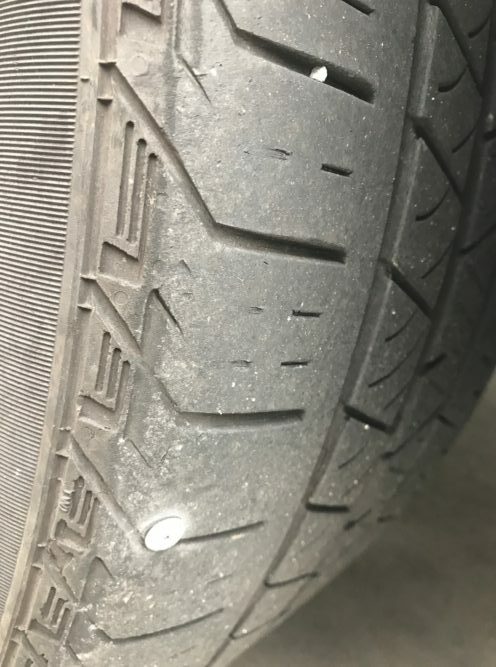 Below is a picture of a nail that punctured my 22-inch tire. As you can see, it’s very close to the sidewall. The tires have 19,000 miles on them. Similar low profile tires have a tread life of around 20,000 – 25,000. I tried to take out the nail and automatically heard a hissing sound. As a result, I took it to my local auto repair shop to see if I could get it plugged for $20. I was disappointed with what I heard, but I told them to go ahead and order two new tires anyway because safety first. The puncture happened during the rainy winter season. After spending $878 for two new rear tires, I felt at ease with my decision. 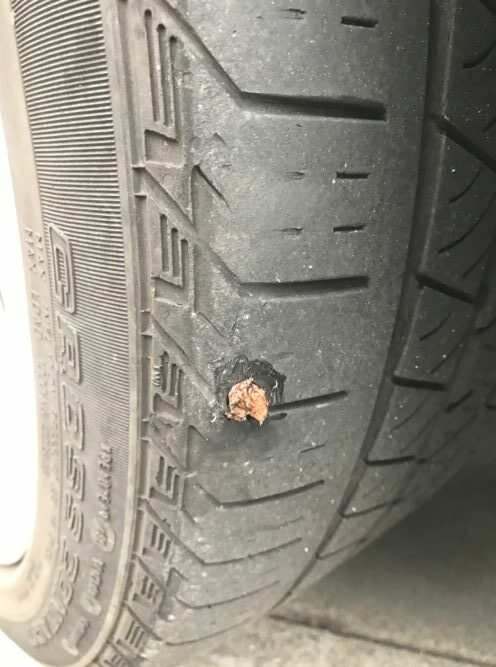 Because the tires would take a couple days to arrive, I asked the technician to inflate my tire with the nail to hold me over. Wait a minute! He just said that plugging a hole so close to the sidewall was not recommended, and here he was doing it. Was I getting scammed? He explained it was all relative, and that plugging would be safer than driving with the nail in it, so I agreed. If the choice is between driving with a nail in a tire and plugging a tire, always at least plug the tire. A nail can start tearing up the integrity of the tire and cause extreme damage while driving. Below is a picture from @Cosimo_Medici1 on Twitter of what may happen if you drive with a nail in your tire. Don’t do it! Below is what a plugged tire looks like. He removed the nail, takes a tool and punctures a bigger hole into the tire. Then he gets the adhesive gunk and rams it in the hole. The friction and heat of the tire cures the gunk. If you look closely, the side of my tire are pretty worn, hence why I really wouldn’t be comfortable driving much more than 2,000 – 3,000 miles on the tire before wanting to replace. The thing is, I only drive about 4,000 – 5,000 miles a year, so I would have had a good six to nine months more of usage out of my tires. Oh well. As I got to thinking about this plug or replace dilemma, I came to realize this decision is all based upon one’s financial well-being. If you have all the money in the world, then you would ALWAYS just replace the tire and the one on the other side at the very least. Jeff Bezos isn’t wondering whether he should plug or plug and patch the punctured tire. He’d replace all four tires every single time! 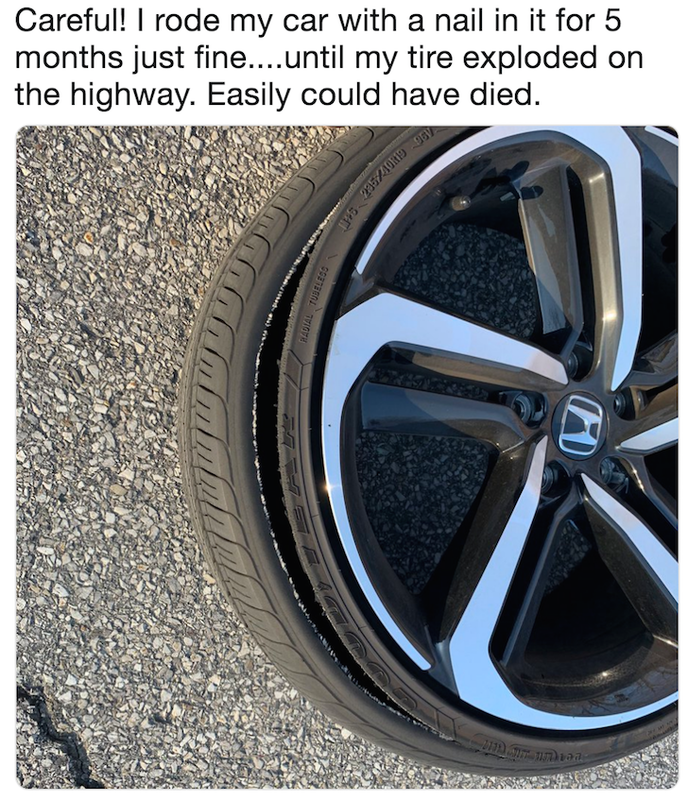 If you’re living paycheck to paycheck without a nice cash buffer like we discovered some 80% of Americans do during the government shutdown, then you’re probably going to plug the tire for $20, even if the puncture is very close to the sidewall and risk a potential blowout. Therefore, everybody needs to do their best to boost their savings and their income, especially if you have a family to take care of. It’s not worth risking your life or your loved ones lives to save several hundred dollars. There have been eight figure litigation verdicts against improper repairs after victims were seriously injured or killed. I’ve been super frugal all my life, hence why I deliberated on this decision. But I really only deliberated for 10 minutes until I decided to spend the money on two new rear tires after everything was explained to me. I bought a luxury vehicle mainly for safety first. I’m not going to then cheap out by plugging 19,000 mile old tires instead of getting new ones. When in doubt, replace your tires. You’ll feel better once you do, especially if you’re driving around a family. Recommendation: Looking for affordable car insurance? Check out Esurance, an Allstate company. 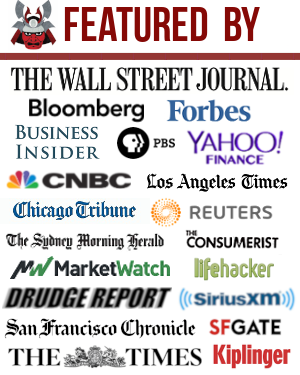 They have one of the largest insurance marketplaces today with some of the best rates. Getting a quote is free and easy. 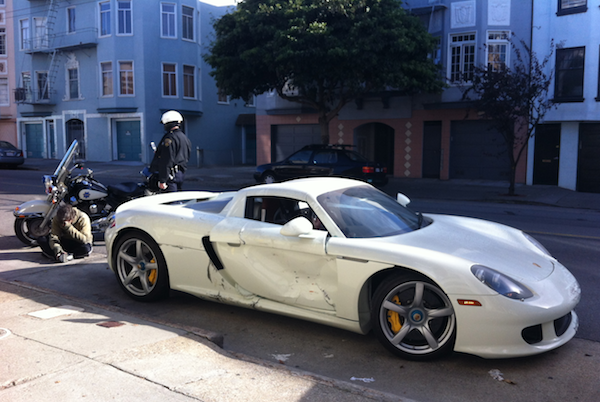 Make sure you have the best auto insurance possible to protect you and your family.